Once again I am on the slippery slope heading south to visit the ghosts of Shackleton, Scott and Mrs. Chippy, which means more Chemo. Blood cells about 50% below the lower end of normal so feeling tired and lethargic. It looks like I will require approximately 5 months of treatment 7 days per month and then a three-week rest in between doses . I am now firmly wedded to the hospital, its staff, nightmare corridors and the meandering ghosts of the dead. As a result of all this for the month of April posts will be reduced to one per day after that maybe 2/3 posts per week. 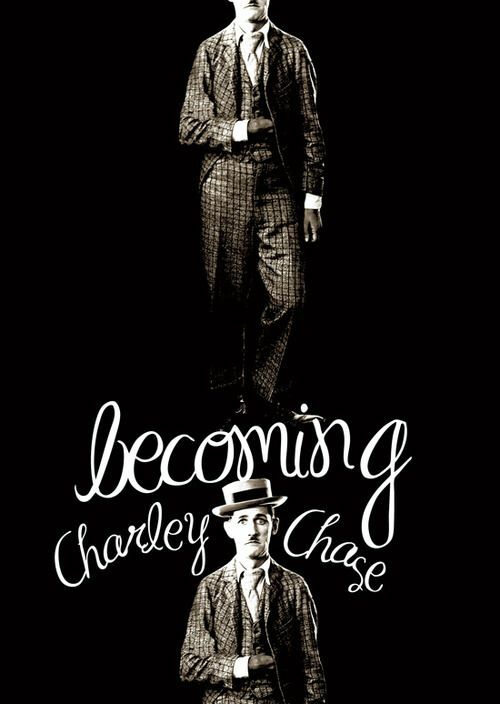 For the next week or so I will be taking a short break from Movies From the Silent Era. I will check in occasionally just to see that things are OK. I have scheduled movies for the days I am unlikely to be available so hope all goes well. The reason I am making the above request is that I need more treatment for my MDS(Myelodysplastic Syndrome) and that means I will be in the land of nod most of the time. 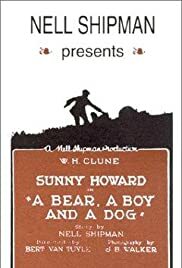 This film is a heritage item from Library and Archives Canada and is only available in English. After being falsely accused of theft, Pete, the station master’s assistant, rescues his girlfriend from the genuine villain, marauding crook Desperate Dan. This is silent, black-and-white film on boxing championship (preparation, training and bout): Jack Dempsey vs Georges Carpentier. Jul. 2, 1921. Boyle’s Thirty Acres, Jersey City, New Jersey, United States. Called the “battle of the century” by boxing enthusiasts, the fight between Jack Dempsey and Frenchman Georges Carpentier was an extravaganza that introduced sports as leisure for the masses at the beginning of the 1920s.The site today is south of the Montgomery Gardens at Montgomery Street and Florence Place. 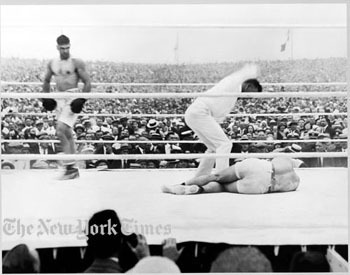 The contest for the heavyweight championship took place on the overcast, humid Saturday afternoon of July 2, 1921 , and was scheduled for 3:00 PM . 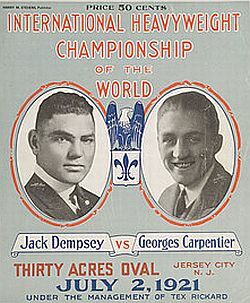 Randy Roberts, author of Jack Dempsey: The Manassa Mauler, places the historic fight in the cultural perspective of the post-World War I era: “In an age where man seemed to be guided by amoral forces beyond his control, the Dempsey-Carpentier fight represented man as master of his fate”.